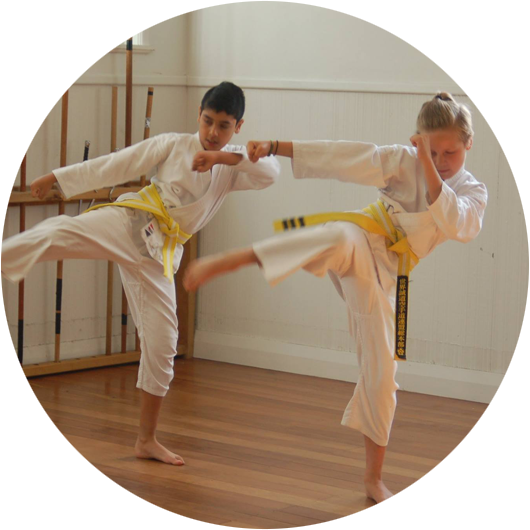 Senpai Ed was attracted to karate because he felt the march of time creeping up on him, and to Seido Wellington specifically because of the fun and supportive atmosphere of the dojo. 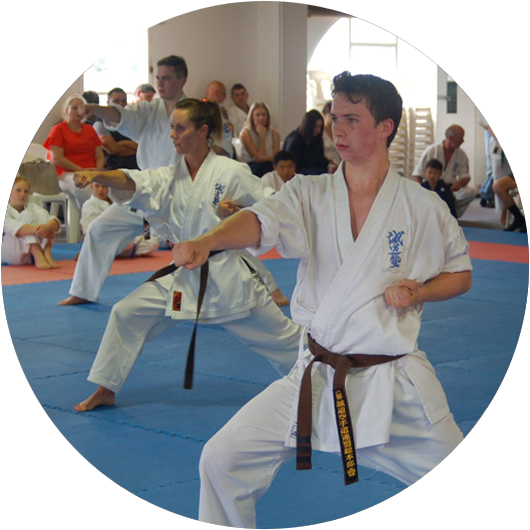 He has been training at Seido Wellington since 2008 and graded to shodan in 2014. 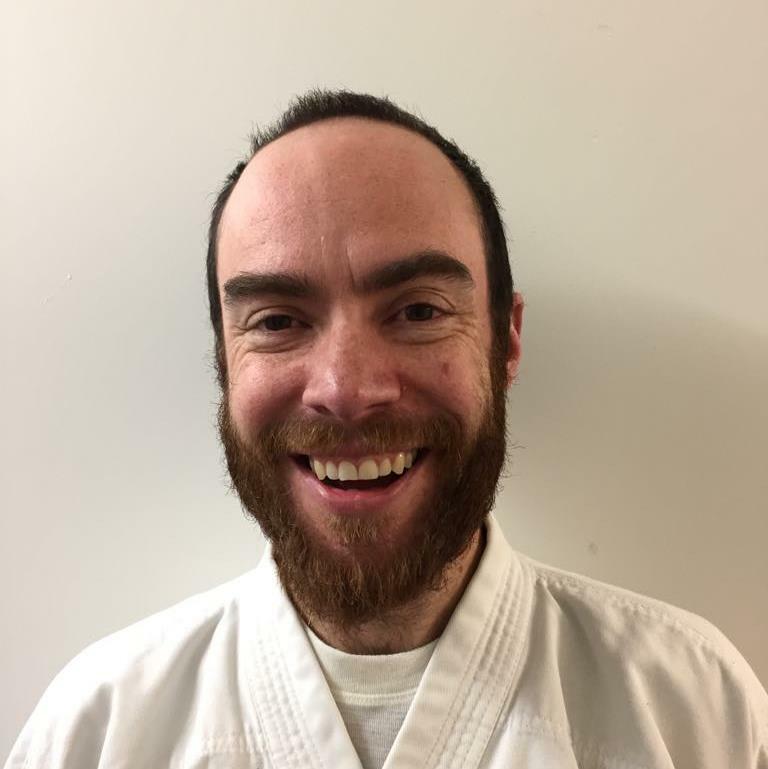 In 2015 he started teaching as an assistant for the white belt kids, and currently teaches the yellow belt kids and assists with the blue and yellow belt combined kids class. 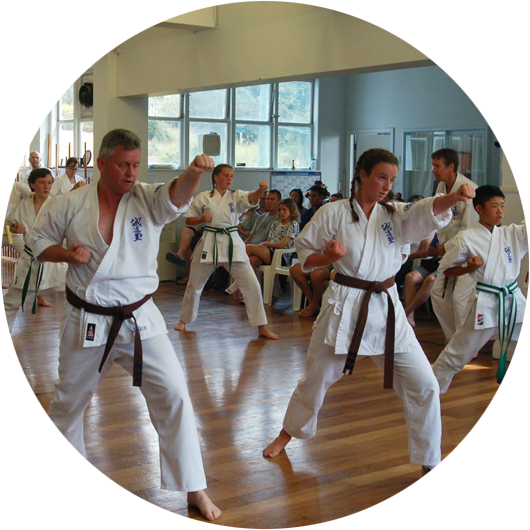 Senpai Ed is known for bringing lots of fun and hilarity to social functions, especially his wacky costumes and games at the kids’ Halloween and Christmas parties.